Royal Oak Area Events - Grant Park Townlofts Condominium Assoc. This Section contains information of interest to the Grant Park Townlofts Condominium Association Members. Royal Oak Holiday Magic Parade 2015 – The 2015 Holiday Magic Parade kicks off the Christmas season in Royal Oak on Sunday, November 22, 2015 from 2p-3p. Over 80 parade units will include marching bands, floats, musical performances, circus acts and more. Visits with Santa are after the parade from 3-5pm! This is a free event. 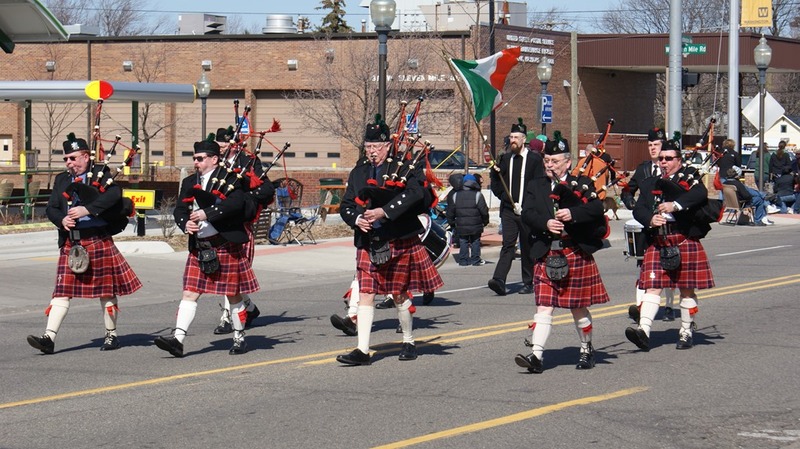 The Norman O'Brien Division of the Ancient Order of Hibernians will host the Saint Patrick's Day Parade in Royal Oak at 11:30 a.m. on Saturday, March 14. The parade celebrates Irish family traditions, pride and heritage. Floats, clans, step dancers, bagpipers and community groups will leave Royal Oak Middle School, 709 N. Washington, and proceed south on Washington to Seventh Street. A great way to kick off the parade is to run in the the Lucky Dash, which starts at 10 a.m. on Fifth Avenue and heads north up Washington Avenue. Thousands will on the sidelines cheering you on. For more info, visit www.luckydash.com. More than 25 of downtown Royal Oak’s top restaurants and venues will feature three-course lunch and dinner menus at $15, $25, and $35 a person. No tickets or passes are necessary, but reservations are strongly recommended! New this year, Royal Oak Restaurant Week is partnering with Forgotten Harvest for opening night on Friday, Feb. 27. Forgotten Harvest volunteers will be on hand at five featured locations throughout downtown to accept donations from Restaurant Week patrons including: Ale Mary’s, Café Muse, Lockharts BBQ, Rock on Third, and Tom’s Oyster Bar. For a complete list of venues go to: www.dineroyaloak.org. 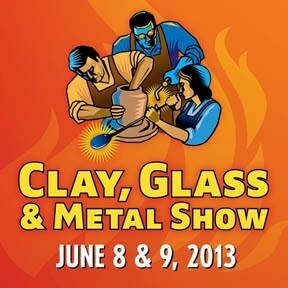 The 19th Annual Clay, Glass & Metal Show is one of the jewels of Royal Oak taking place Saturday, June 8 from 10am-7pm and Sunday, June 9 from 11am-5pm on Washington Avenue in downtown Royal Oak. One of the country's top art shows, the event features 125+ of the finest artists in clay, glass and metal work, who are selected by a jury process. The event also includes demonstrations and some specialty food choices. Contact www.royaloakchamber.com for additional information. The Oak Apple Run is for all ages, groups and families. We welcome you to gather your family, friends and/or coworkers and spend some time having fun getting fit. GRANT PARK TOWNLOFTS - will be hosting a water station on 4th Street across from Grant Park! See you along the route. The Department of Parks and Recreation is partnering with Ford Arts, Beats, and Eats for the 2013 Adopt-A-Park Park Cleanup Weekend on April 27 and 28. Volunteer and Join in the Fun and Celebrate Park Fest with us on April 27, 2013 from 11:00 am – 3:00 pm. The city is looking for volunteers and groups to adopt a park for a day and clean up any debris and leaves they can find. Oakland County’s Favorite Summer Festival Celebrating Art, Music, Cuisine and Humanity returns August 31-September 3rd, 2012. Now in its 15th year, Ford Arts, Beats & Eats Presented by Citizens Bank takes place in Downtown Royal Oak. The festival will offer more than 200 performances on ten stages, a highly ranked Juried Fine Arts Show, local restaurants with some of the finest cuisine in metro Detroit and international, regional and local attractions that will make the city of Royal Oak the premier destination for Labor Day weekend 2012.